I’ve got a limited number of boxes that are stuffed with stationery at a bargain price. Each box contains a mixture of old and new stock, and the contents of each box is different so you’ll have to refer to the individual listings for details. Click here to visit my Etsy shop (they’re in the Reduced to Clear section). Way back in the mists of time* I shared some work in progress photos of my Tunnock’s Teacake project. I did actually get round to making some notecards, and I was even organised enough to put them in my Etsy shop. What I didn’t manage to do was to mention that on here. How, I ask myself, am I supposed to sell things if I never remember to advertise? So here they are, looking scrumptious. Go, buy some cards! 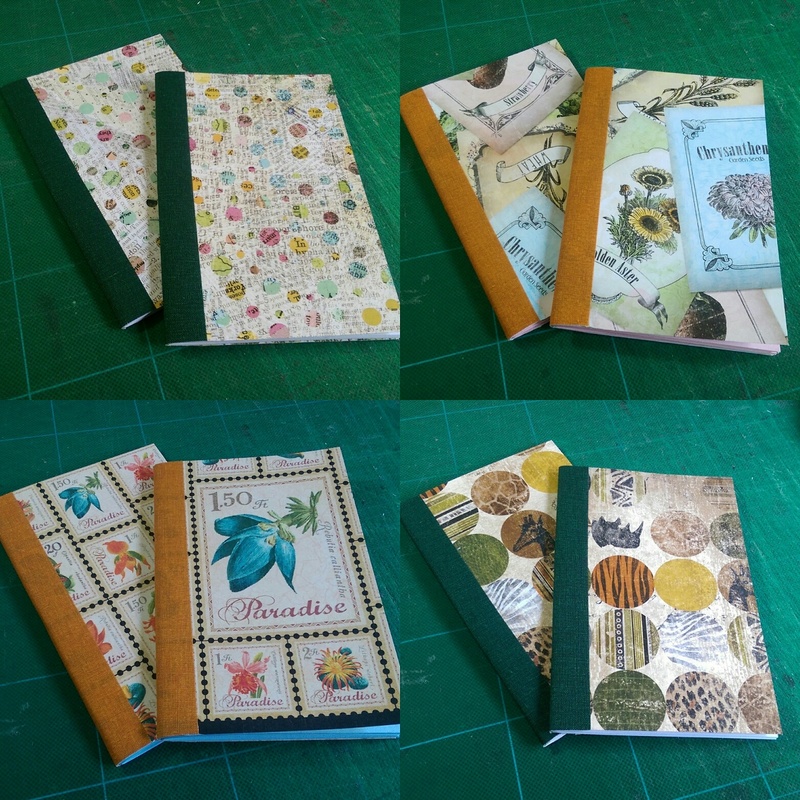 As promised I did list some more Jane Austen stationery sets, and a few pocket cahiers too. Of course I then forgot to come back and promote them but that’s about par for the course with me! Click here to visit my shop. After a good start to the year I’ve been really rubbish at remembering to blog stuff over the past week. Partly because I’m dying of the plague again*, and partly because I’ve been a bit distracted due to a spring clean of my studio. 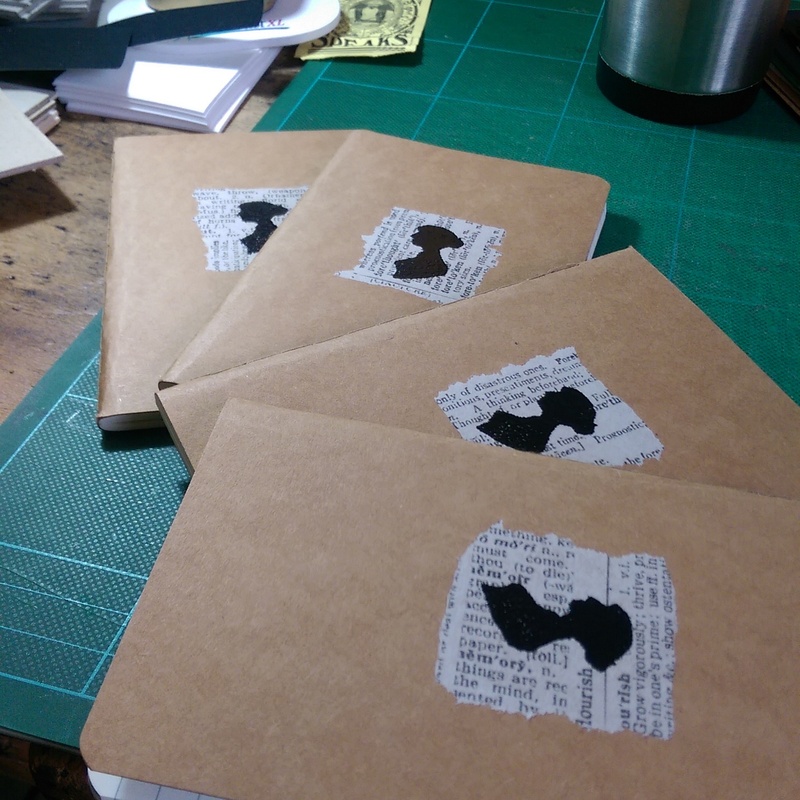 Anyway, I have managed to start on a new project and it’s pretty much almost there: the hard work is done, I just need to get some more card blanks and then produce some cards! That’s probably enough waffling for now, here’s what I’ve been up to. Still spring cleaning my studio so here are some random pocket cahiers. 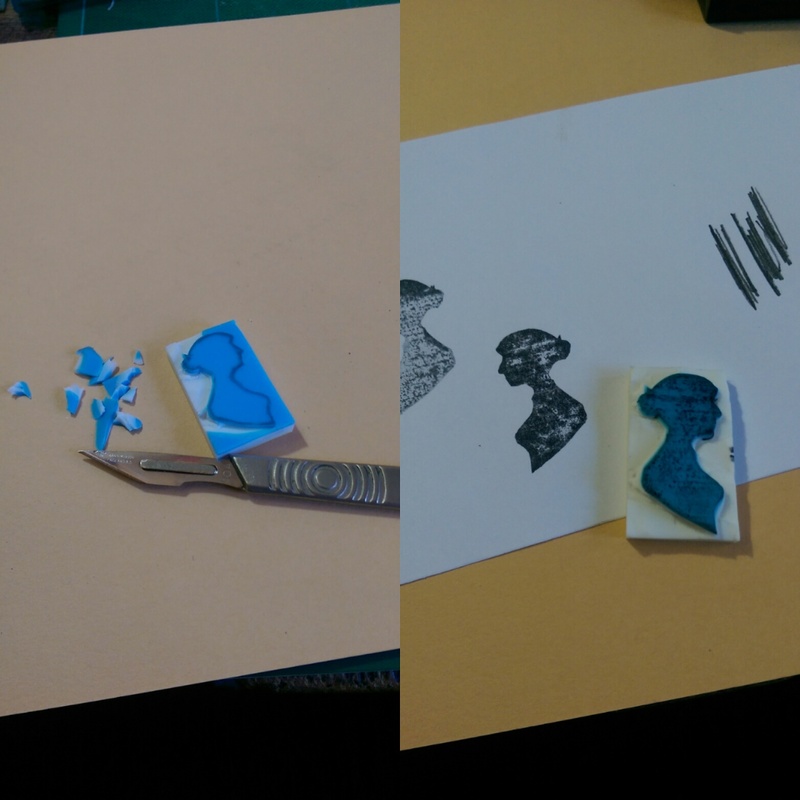 Embossed, and I carved the stamp myself! 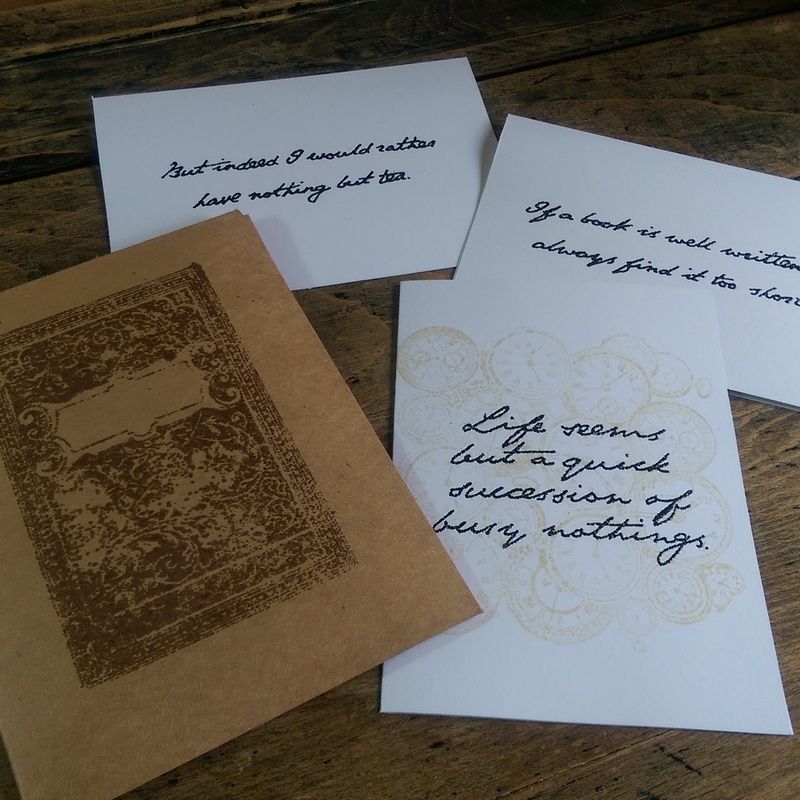 Some more Jane Austen note cards. Designed to be lower budget than the previous set, these are packaged in a pretty cardboard envelope (with distressed embossing). I have nine sets available and they’ll be added to my Etsy shop either tonight or tomorrow.